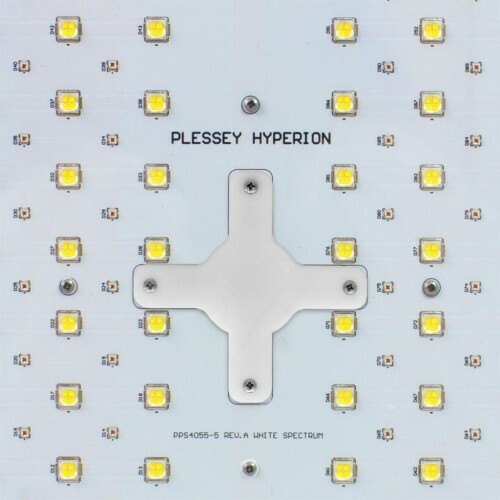 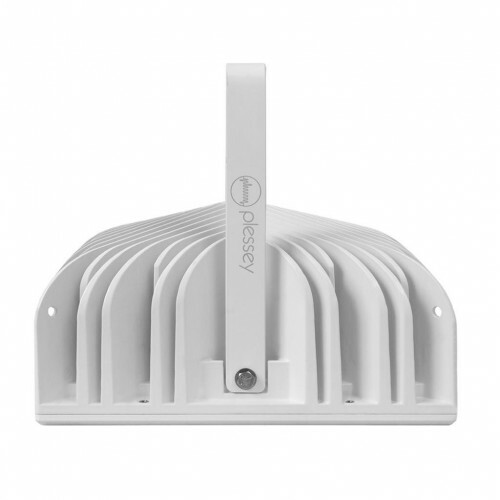 Plessey Hyperion White LED 400w Lighting System - delivers powerful Hyperion white light - that is perfect for both vegetation and flowering phases. 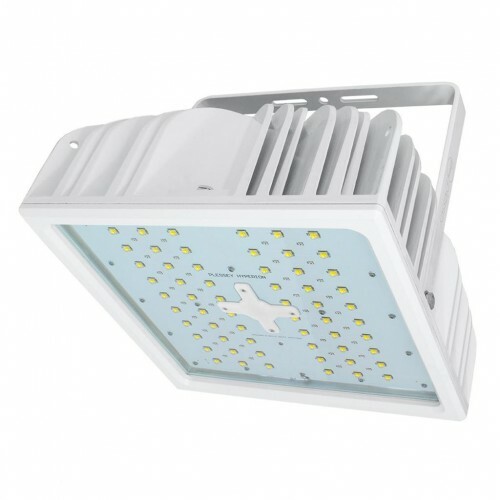 The high-quality and clever arrangement of LED's create the perfect spectrum of white light consisting of the six basic colours: green,blue, red, yellow, violet and orange. 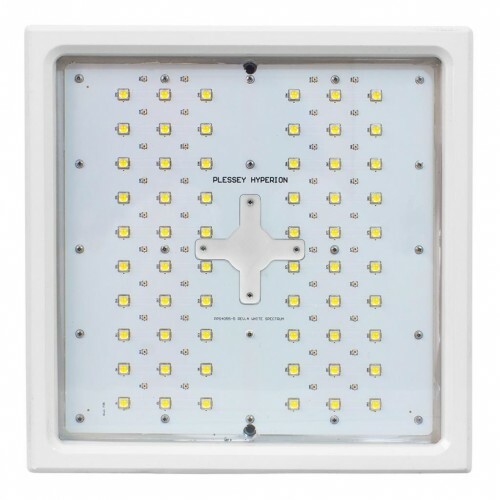 Using less power consumption yet equivalent to a 600 watt lighting system - you will soon the benefits of the Hyperion White LED Light - when you see how increased efficiency provides a greater return on your crop.